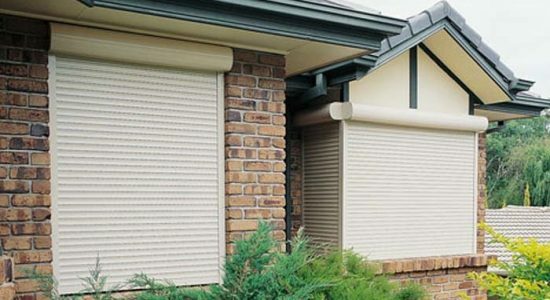 Roller shutters are the new way to protect your home providing insulation and light control. 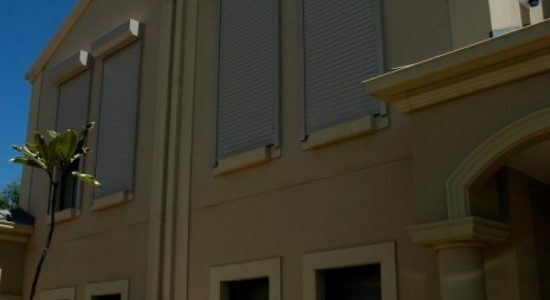 Roller shutters are a deterrent for break-ins and offer a barrier against intruders. 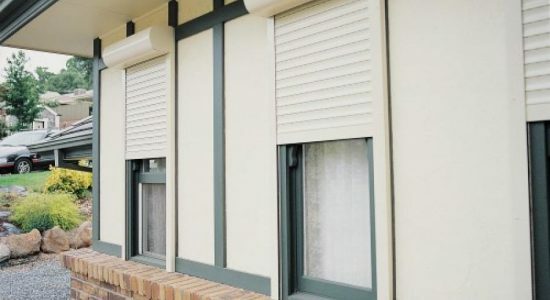 They offer both noise insulation and thermal insulation which keeps the warm inside in winter, the cool inside in summer, and the noise outside all year round. 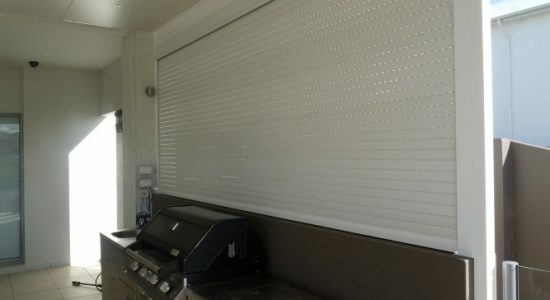 The Blind Man Company offers a free measure and quote service for all roller shutter installations. We will also guide you through our new range of roller shutters available, and help you choose a solution that meets your needs. 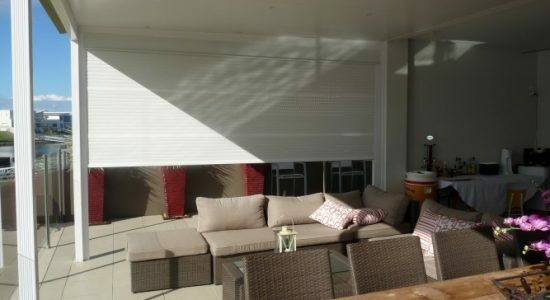 The range of roller shutters are all made from aluminium and come with a motor drive system, allowing you to control the movement of the shutters and have an added perforation along the hinge to allow adjustment of the shutters to let light into the room while still blocking the harmful sun rays.